Got this shirt for my husband and he LOVES it. 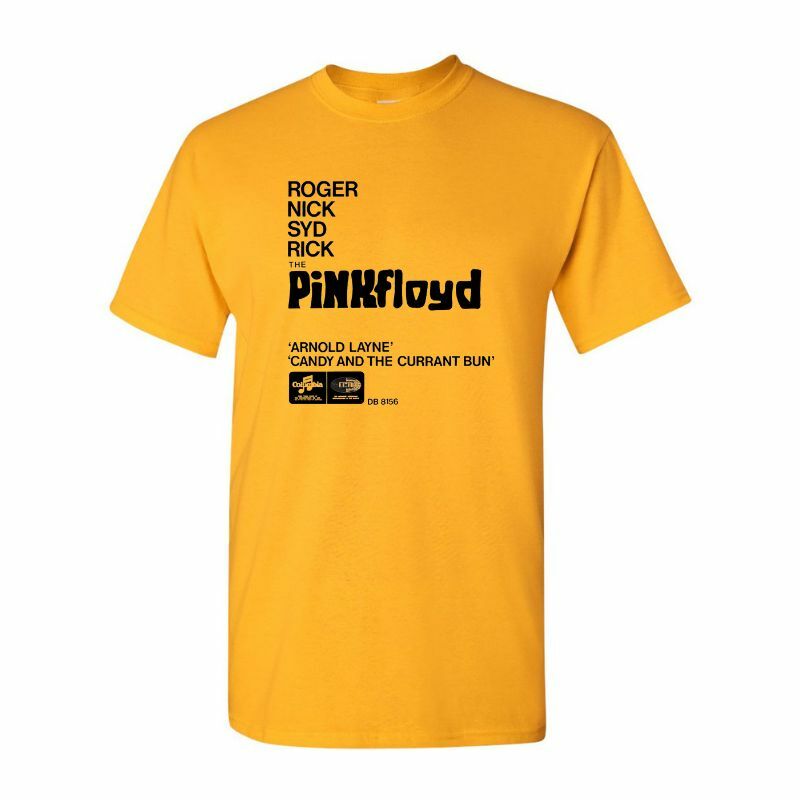 First, it’s a really unique Pink Floyd shirt. Also, the shirt itself is decently soft. 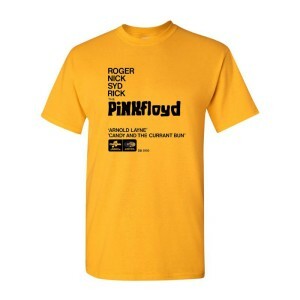 The text on the shirt is also flexible and not an annoyingly thick screen print. Really glad I picked this one up!